Legal ethics involves the ethical code governing the practice of law, or more generally persons in the legal sector. As a lawyer, it is important not to take on cases that will constitute a conflict of interest. For example, if Selena had a court case with Demi, and I had acted for Selena, I cannot act for Demi. 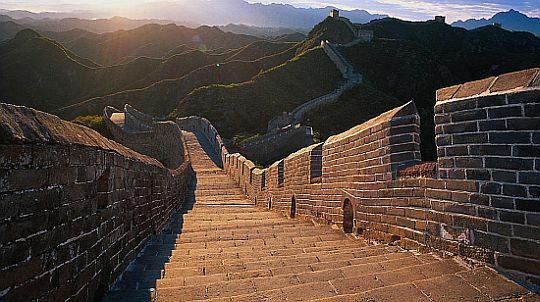 In large businesses, as they work for numerous clients, they may set up Chinese walls. It is important to keep client information confidential. In fact, it is so confidential there is no circumstance that it can be disclosed under. This is a public policy decision by the government, for there to be full and frank disclosure between the lawyer and client. Where the client has stated they will lie, the lawyer cannot continue to act for the client as it will constitute contempt of court. However, the lawyer cannot disclose this to the court, even in that scenario.